View sales history & manage your Sales Team's performance. Combine financial data from Xero with customer engagements from Exsalerate to help you understand the cost of servicing your customers. Display all overdues on your customers dashboard and provide a link back to the invoice in Xero. 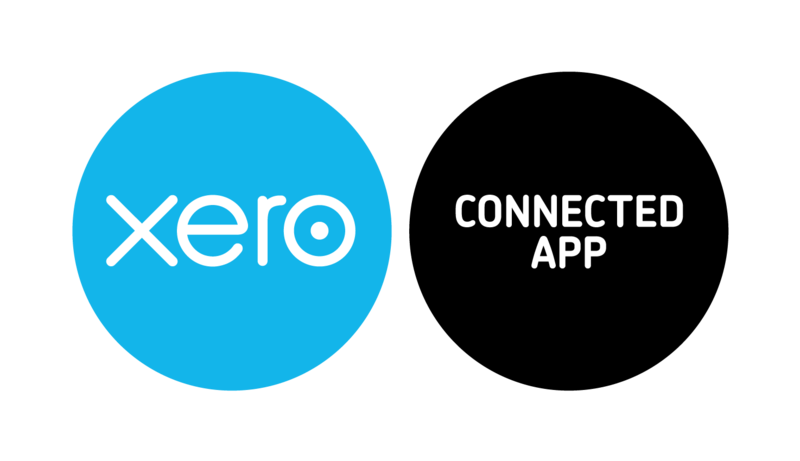 Import Xero Customers & Historical Sales Data. When a new lead becomes a customer you can quickly add their details to Xero and send out an invoice.